Spanish Color By Conjugation, How does that work? 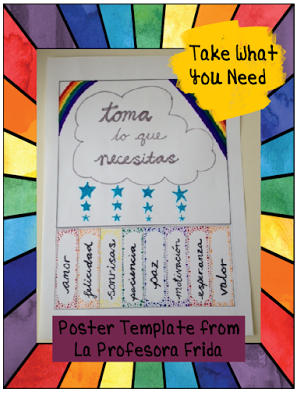 http://thestressfreespanishteacher.com/wp-content/uploads/2017/07/ColorByConjugation1-1.png 514 640 admin http://thestressfreespanishteacher.com/wp-content/uploads/2018/08/Eyes-and-Glasses-300x149.png admin2015-11-06 12:04:002017-08-29 11:33:55Spanish Color By Conjugation, How does that work? Maestros de Español Fall/Winter Blog Hop - La Profesora Frida! 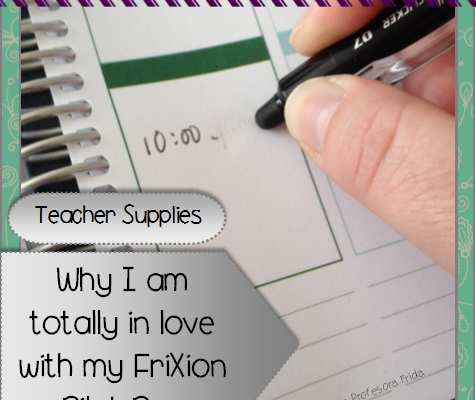 http://thestressfreespanishteacher.com/wp-content/uploads/2015/10/Slide1-2.jpg 107 320 admin http://thestressfreespanishteacher.com/wp-content/uploads/2018/08/Eyes-and-Glasses-300x149.png admin2015-10-31 07:00:002017-08-30 16:00:30Maestros de Español Fall/Winter Blog Hop - La Profesora Frida! 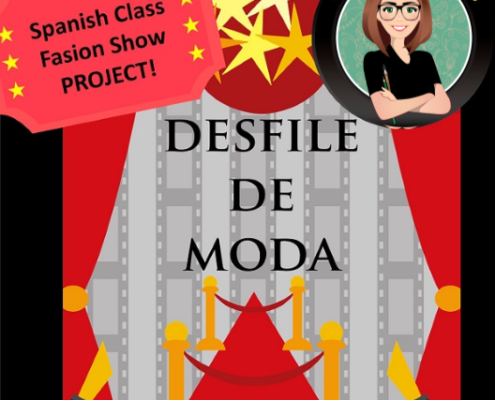 Spanish Fall / Winter Blog Hop GIVEAWAY from La Profesora Frida! http://thestressfreespanishteacher.com/wp-content/uploads/2017/07/Slide3-2.jpg 107 320 admin http://thestressfreespanishteacher.com/wp-content/uploads/2018/08/Eyes-and-Glasses-300x149.png admin2015-10-28 11:42:002017-08-30 16:01:19Spanish Fall / Winter Blog Hop GIVEAWAY from La Profesora Frida! It pays to be a follower! Most products posted at 50% off for the first 48 hours! 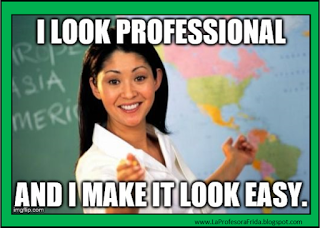 http://thestressfreespanishteacher.com/wp-content/uploads/2017/06/Meet-Sarah-La-Profesora-Frida.jpg 800 1500 admin http://thestressfreespanishteacher.com/wp-content/uploads/2018/08/Eyes-and-Glasses-300x149.png admin2015-10-19 17:11:002017-08-30 16:02:04It pays to be a follower! Most products posted at 50% off for the first 48 hours! 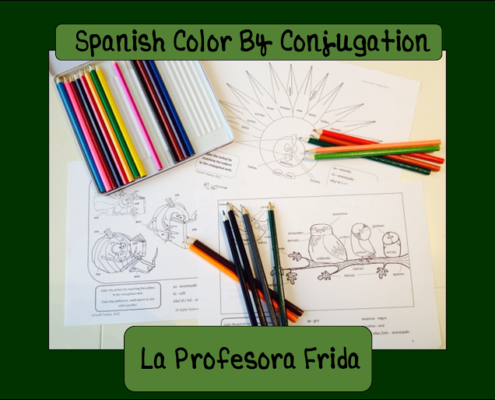 Spanish Color By Conjugation! 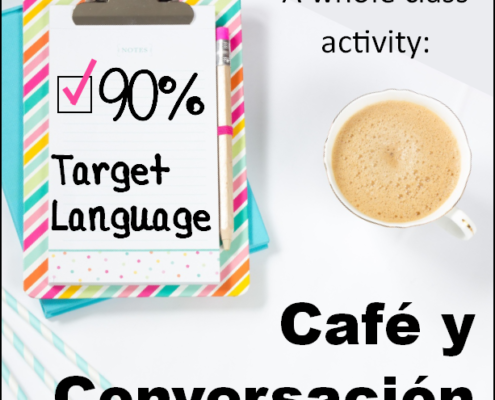 Back to School, Autumn themed FUN Spanish lesson for verb conjugation practice! 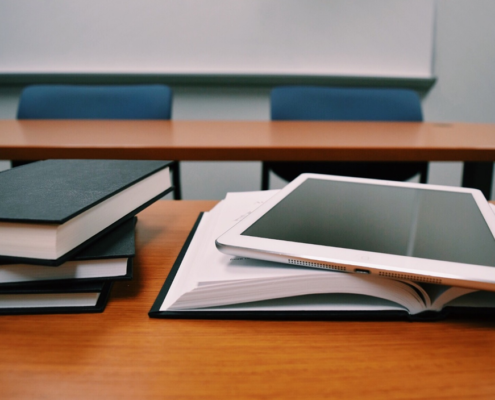 http://thestressfreespanishteacher.com/wp-content/uploads/2017/07/ColorByConjugation5-1.png 400 400 admin http://thestressfreespanishteacher.com/wp-content/uploads/2018/08/Eyes-and-Glasses-300x149.png admin2015-07-30 07:55:002017-08-30 16:16:58Spanish Color By Conjugation! 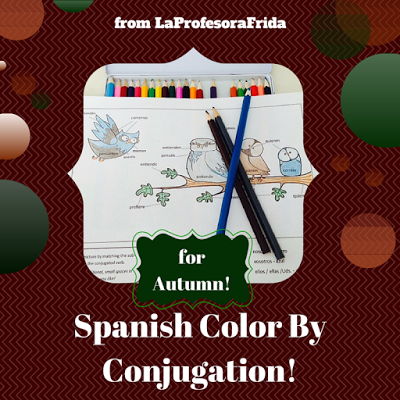 Back to School, Autumn themed FUN Spanish lesson for verb conjugation practice!